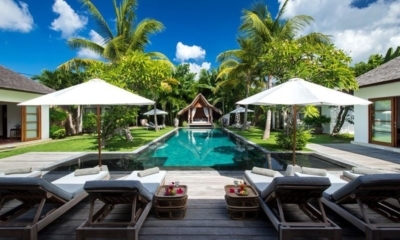 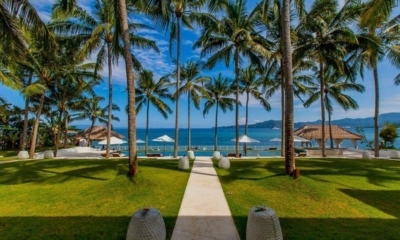 A beachfront estate in Lombok set in a coconut grove, with a full staff and relaxed luxury. 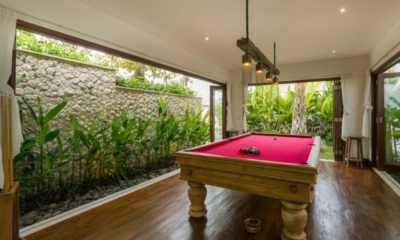 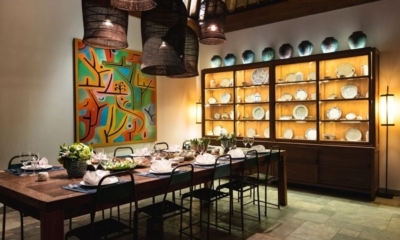 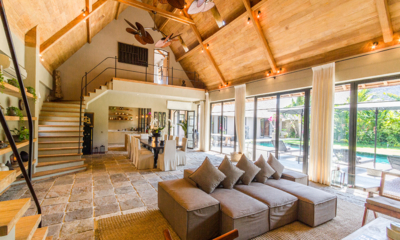 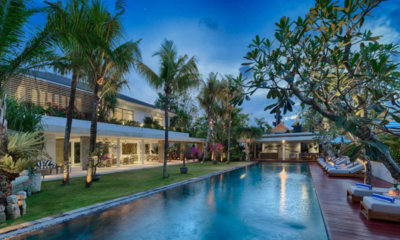 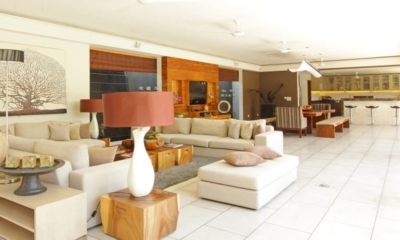 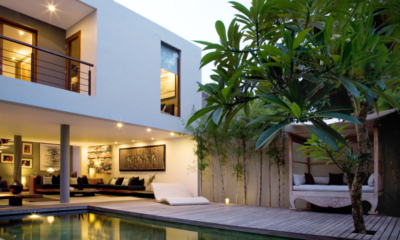 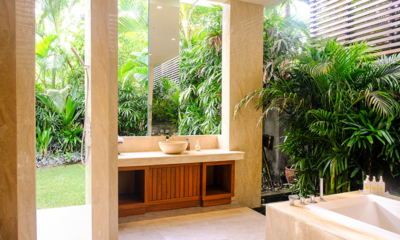 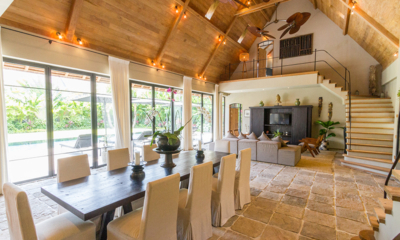 Modern Balinese villa with chic interiors and lush outdoors, close to dining and the beach. 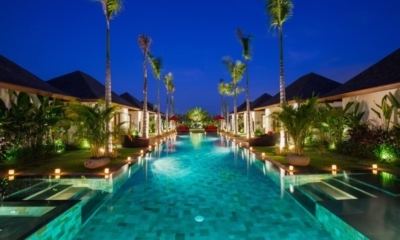 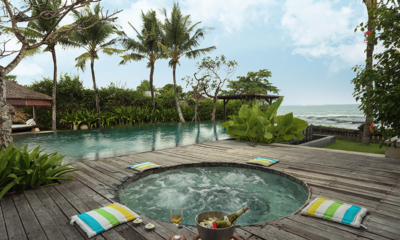 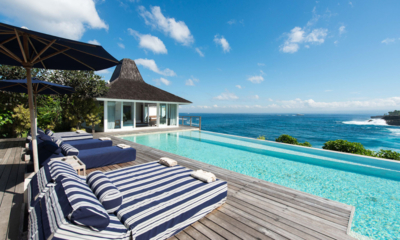 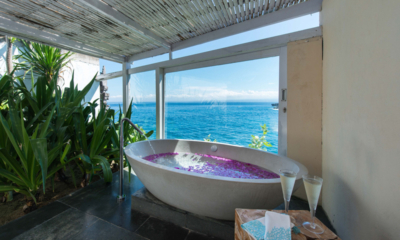 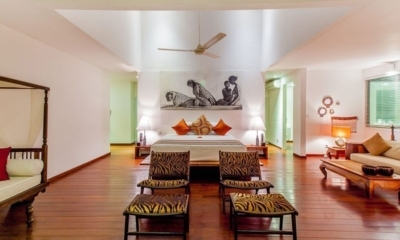 Grand Balinese oceanfront villa with a 20-metre pool and Jacuzzi facing a deserted beach.